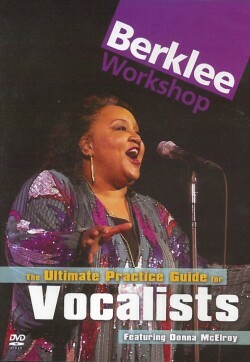 Learn the art of jazz vocal improvisation! 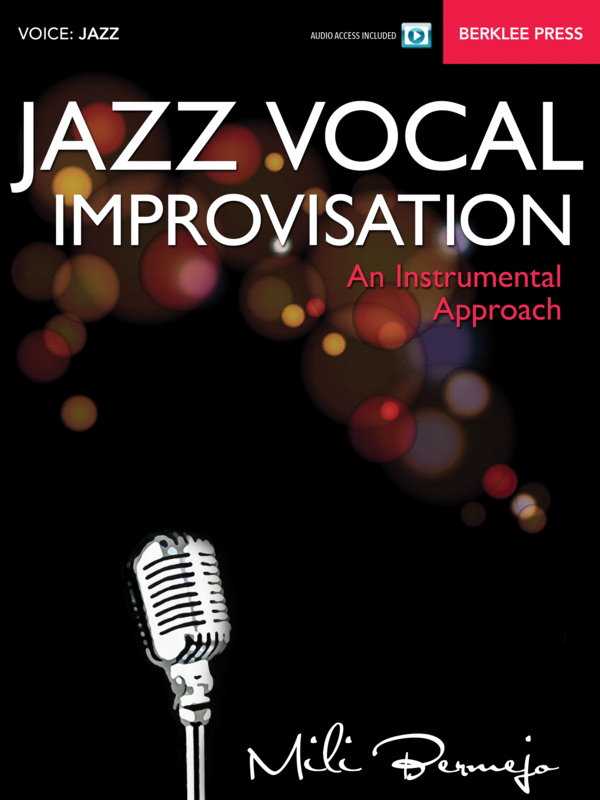 This book will help you hear, understand and apply jazz theory so that you can solo as a complete musician—in the same way that instrumentalists do. 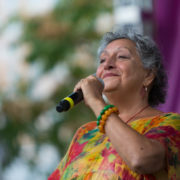 Each lesson offers a core musical concept related to harmony, melody, and rhythm, integrating skills such as conducting and analysis. 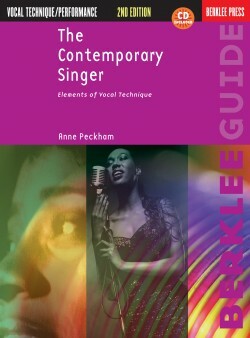 All concepts are reinforced with practical exercises. 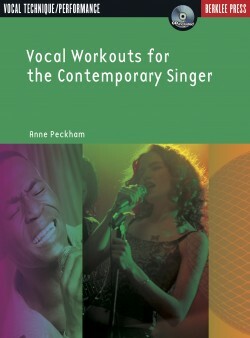 The accompanying audio tracks demonstrate techniques and let you practice improvising along with a piano accompaniment. 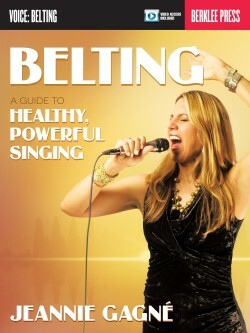 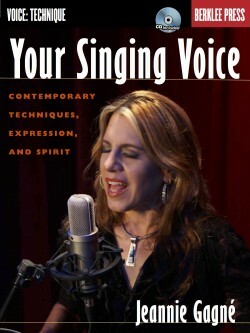 “Creating awareness is at the core of this beautiful material that was very much needed in the vocal jazz field. 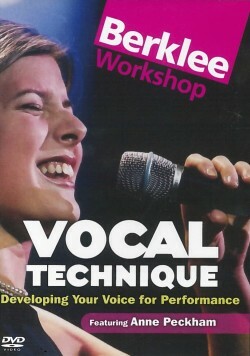 Here is a book with clever, effectively organized information for all vocalists to develop a practical framework that covers the foundation to find confidence, strength and ultimately freedom as a vocal improviser.